Panic attack is a medical condition wherein patients experience a sudden episode marked by intense fear triggered by no clear reason. 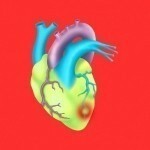 Patients usually think that they are dying, losing control or suffering from heart attack. Possible causes include changes in brain functions, stress and genetics. Help fight the different minor and major panic attack symptoms by taking a closer look at the diagnosis and treatments for this particular condition. 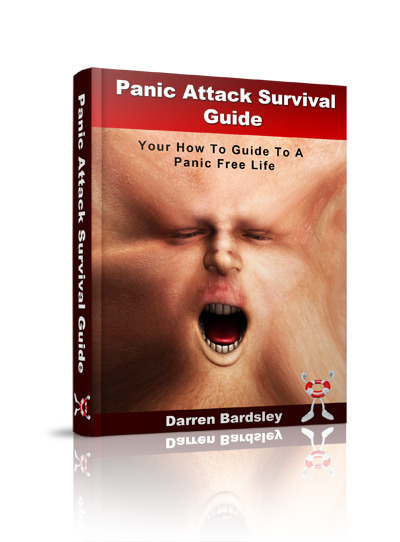 Amongst the numerous symptoms of panic attack, the early signs include trembling, sweating and rapid heart rate. In addition, patients are likely to experience hyperventilation, shortness of breath as well as chills. Furthermore, there is also a sense of impending death, trouble swallowing and tightness in the throat area. Most of the time, patients can also feel faintness, dizziness and headache. 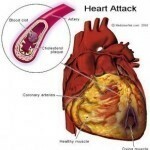 Additional signs of this medical condition are chest pain, abdominal cramping and nausea. In severe cases like agoraphobia, patients are unable to leave their houses because no other place feels safe for them. Possible causes of this condition are mitral valve prolapse, post-traumatic stress disorder and obsessive-compulsive disorder. Other potential factors that can trigger this medical condition are chronic illness, withdrawal from medications as well as lack of assertiveness. These causes are marked by tingling sensation, accelerated heart rate and depersonalization. Diagnostic tests and exams are highly important especially in locating the real cause of the problem. First, patients may undergo physical exam, wherein the abdominal area will be examined. As part of this procedure, physicians will check the vital signs of their patients including their temperature, blood pressure and heart rate. Second, patients can take a series of laboratory tests including blood tests, thyroid tests and complete blood count. In certain cases, the function of the heart is also monitored using an electrocardiogram. For a better diagnosis of the problem, patients may have to take psychological evaluations under the guidance of their doctors or mental health providers. As part of this procedure, they need to answer special questionnaires and other self-assessment exams. People can only be classified as suffering from this medical condition if they can match the symptoms that are mentioned at the Diagnostic and Statistical Manual of Mental Disorders. Psychotherapy and medications are proven effective in treating panic attacks. Their goal is to remove all the symptoms of this medical condition. Most often than not, physicians usually prescribe their patients to take a group of antidepressants referred to as selective serotonin reuptake inhibitors. These include drugs like paroxetine, fluoxetine and citalopram. Other safe and effective treatment options for panic attacks are monoamine oxidase inhibitors, tricyclic antidepressants as well as serotonin and norepinephrine reuptake inhibitors.